What Are Accessories For Metal Roofing & Wall Panels? From structural products down to fasteners, metal roofing and wall products would not be complete without a massive selection of ancillaries and accessories. 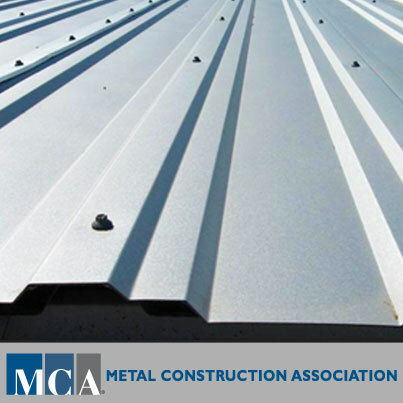 MCA members provide many different component products, which give your building both beauty and durability.